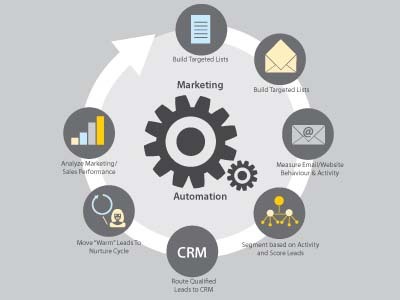 With automatize marketing worth $5.5 billion alone according tobrandpipe, automatize marketing is leading the way in lead generation and prospect nurturing. 50 % of marketer’s time today is spent on content, automatize marketing is assisting in making this easier for marketers. When using an automatize platform for marketing, you can schedule emails, social media postings, manage content, track and measure the cycle of your clients in your marketing funnel. Creating a stout automation strategy to help sales through engaging prospects, qualifying leads, and shortening the overall sales cycle.